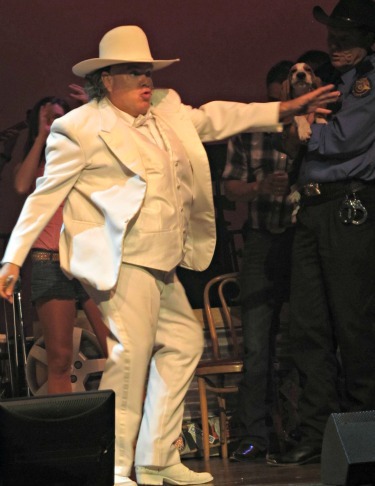 The Smoky Mountain Dinner Theater is an excellent way to spend a fun evening in Pigeon Forge! These shows are all filled with family entertainment. Each one offers amazing talent, great music, colorful costumes, and some of the best food the area has to offer! JOSEPH - THE STORY OF JESUS - The Bible character Joseph is brought to life (as in other presentations) through holographic photography and live stage performers. The life of Joseph, The Dreamer parallels with the life of Jesus. It contains prophetic references that points to the death, burial, and resurrection of Christ. 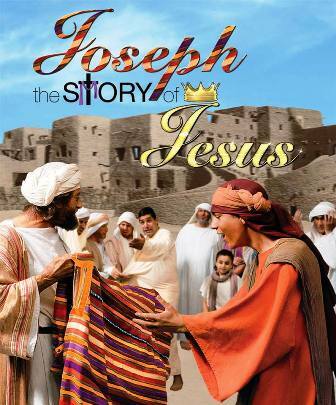 Joseph, who was the favorite of his father becomes a prisoner in Pharaoh's dungeon. The story parallels into the story of Jesus who was also a favorite and became a prisoner in a Roman dungeon. A delicious 7-course meal is served during the first part of the show that features singing and testimonies from the talented cast. 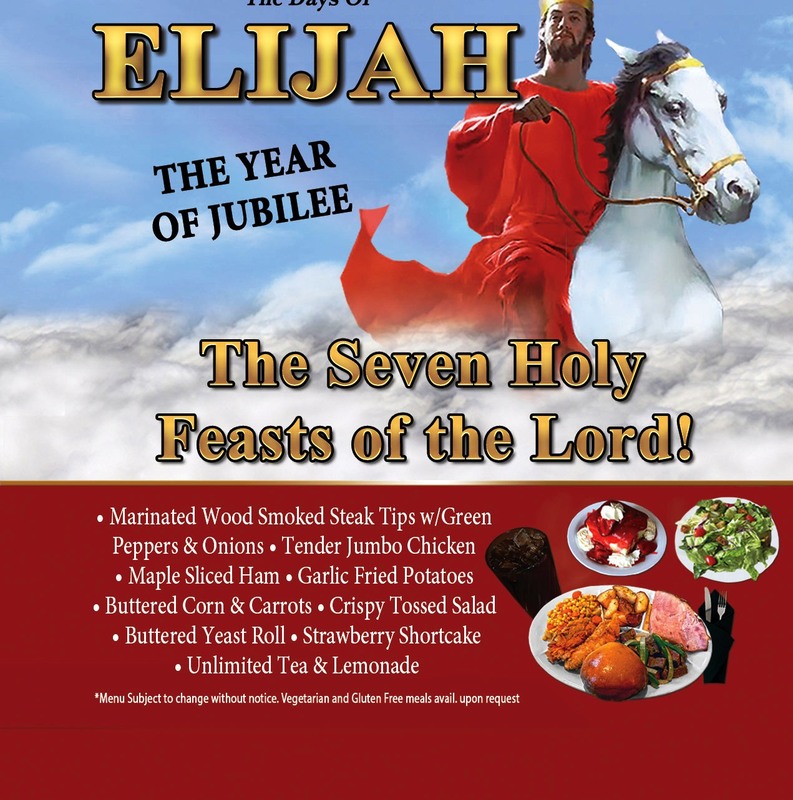 ELIJAH - THE YEAR OF JUBILEE - This story brings together the main covenant with God and His elect people Biblical facts are displayed with feasts relating to the prophecy of end times. It's a story of drama, and music, a time of worship with beautiful Christian music and hymns. The Seven Holy Feasts are brought to life onstage as they relate to the history of the Jewish people and those of the Christian faith today. Find more about the Year of Jubilee and the return of Christ. Elijah - The Year of Jubilee is sure enhance your spiritual growth as well as bring a wonderful evening of entertainment for the whole family. HEAVEN'S HEROES - A beautiful presentation of classic gospel music and the faith heritage of East Tennessee. Great heroes of the Bible are compared with those Tennessee legends who took a stand on God's word. It's a story of the heritage of East TN and includes heroes in the area who stood for strong biblical principals. 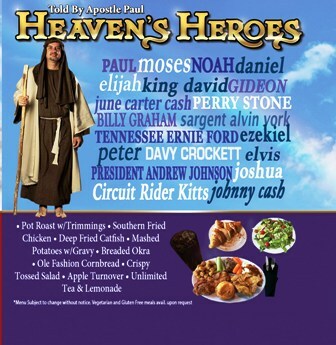 Heaven's Heroes takes a look at modern day heroes like Johnny Cash, Elvis Presley, Billy Graham, etc...and compares them to great heroes of the Bible like Moses, and Noah. Enjoy music from gospel legends like Elvis Presley, Johnny and June Carter Cash, The Happy Goodman Family, Tennessee Ernie Ford and more. 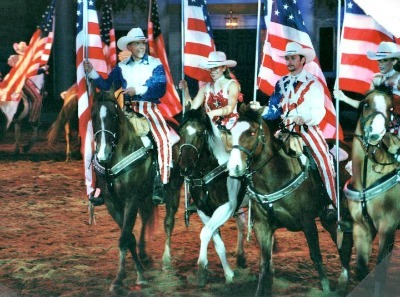 DOLLY PARTON'S STAMPEDE - You're sure to have a "yee-haaa, foot-stompin" good time as you watch this incredible dinner theater show!! It's filled with lots of comedy, farm animals, music, competition, and amazing stunts! The vittles are delicious! You'll be involved in friendly competition, along with a bit of singin' and a lot of S-T-A-M-P-E-D-E! There's a pre-show before the main show! Southern Belles serve drinks in "boot" cups from their non-alcoholic bar, along with peanuts, and popcorn There's plenty of country, bluegrass, and gospel music that will have you doing plenty of hand-clappin' and foot-stompin'! Dinner theater in the smokies is a perfect way to spend an evening! 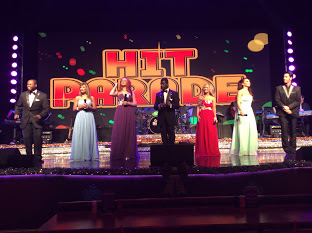 AMERICA'S HIT PARADE - America's Hit Parade - live onstage at the Grand Majestic Dinner Theater in Pigeon Forge offers a "winning" combination of beautiful music and delicious dining. Although this one is quite different, it's entertainment at its best! You'll hear a lot of familiar tunes, some old-time rock-n-roll , and inspirational gospel hymns. If you're into bluegrass and country, this is definitely the show for you! SOUL OF MOTOWN - ROCKIN' TO THE BEAT OF MOTOWN! Get ready to "get down" with the beat of some of the the biggest hits of Motown! 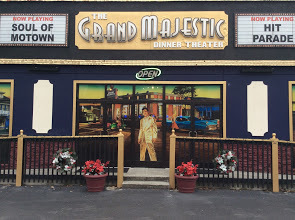 This "one of a kind"dinner theater show at the Grand Majestic begins with a delicious southern-style meal complete with meats, vegetables, drink, and dessert. Afterwards, hold on to your chair for concert you won't soon forget. Hear #1 chart hits from musicians imitating the the magical voices of the Supremes, the Temptations, Michael Jackson, and more. 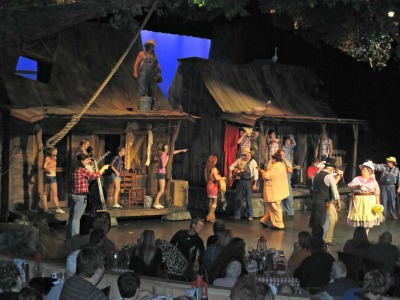 HATFIELD AND McCOY THEATER - There's feudin' going on in the Smokies! Come see what the fuss is about! The Hatfields and McCoys are feudin' again! You'll roll with laughter as you watch as never seen before hillbilly action! These characters are a dancin' singin' shootin' kinda folk that keep you on the edge of your seat from beginning to end! You never know what will happen next! And if this isn't enough, then wait til you taste the delicious southern-style fixins' granny has prepared just for you! Prepare for the time of your life a-feudin' and a-feastin' with the Hatfields and McCoys! HAZZARD HOEDOWN - This musical tribute of the "Dukes of Hazzard" TV show has lots to offer in the way of family fun and delicious food! It's a story about Boss Hogg trying to take Uncle Jesse's farm. This gets the Dukes all riled up as they compete in a Talent Contest. The Dukes hope to use the grand prize earnings to help pay for the farm while Boss Hogg and Rosco use the winnings to gain ownership of the farm.